FYPIC is an online competition held in China featuring sixteen teams. 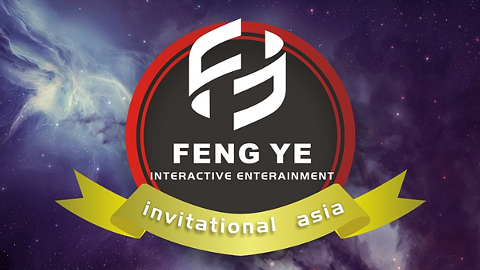 With a total prize pool of 50,000 CNY which is roughly $7,200 USD. All matches are played online.